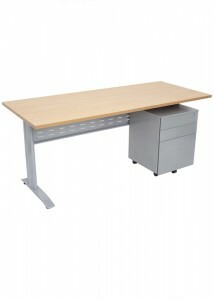 The FX Worker collection offers basic, yet functional, office desks at affordable prices. 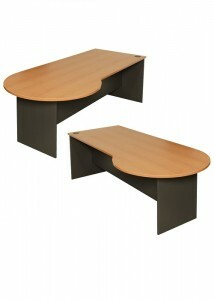 With these desks, you can conduct a complete fit-out of your entire office without spending heaps of money. This makes the FX Worker collection ideal for start-ups and small businesses that have limited budgets but still want high-quality office furniture. 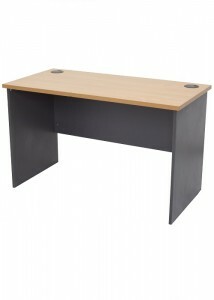 The classic styling of these desks makes them look great with any office decorative scheme. Solid colours and natural wood finishes provide a traditional look that makes your office an enjoyable place to spend time in. 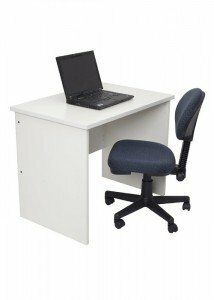 Choose from a variety of different desk styles, including conference desks, corner workstations, open desks, and return desks. 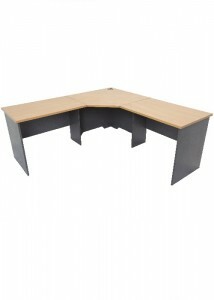 The FX Worker collection also includes laptop desks and open, metal frame desks. All of the desks in the collection include modesty screens on the bottom to give the women in your office a bit of privacy when they are wearing skirts or dresses. Here at Ideal Furniture, we believe in supplying every business with durable and functional office furniture, regardless of their budget. With the FX Worker collection, any business can achieve an office look that is beautiful and cohesive. 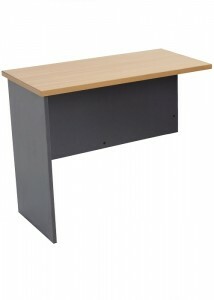 Start planning your fit-out today with this versatile, yet affordable office desk collection.